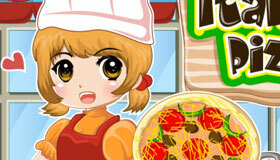 Try working in a real New York pizzera in this game! 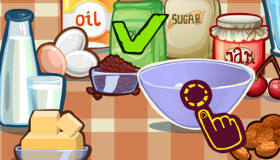 How to play the game "Cooking New York Pizza Game"? 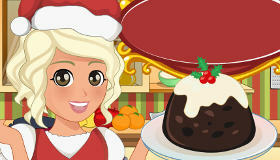 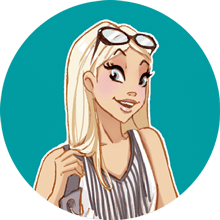 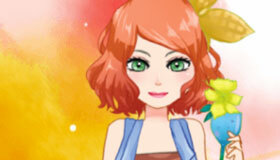 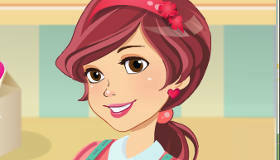 If you’ve ever dreamt of working in a real New York pizza restaurant, this girls’ game will let you get some practise in! 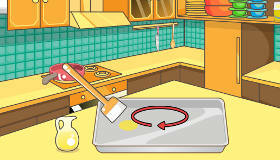 Just follow the instructions, and you can create a delicious pizza in just a few clicks with this pizza cooking game. 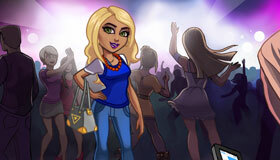 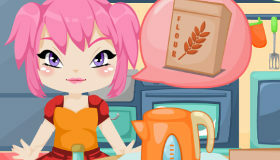 Enjoy making pizza in the bright lights of New York City in this game, and make sure you check what’s on the menu in the cooking games section: can travel the world with all the exotic recipes in these girls’ games! 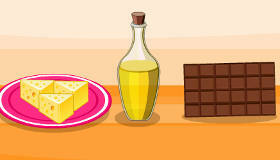 If you enjoyed Cooking New York Pizza , you'll love these pizza games just like me!